Anita Iseghohi has announced the separation from her husband saying it was a difficult decision to take even after several thoughts and considerations. 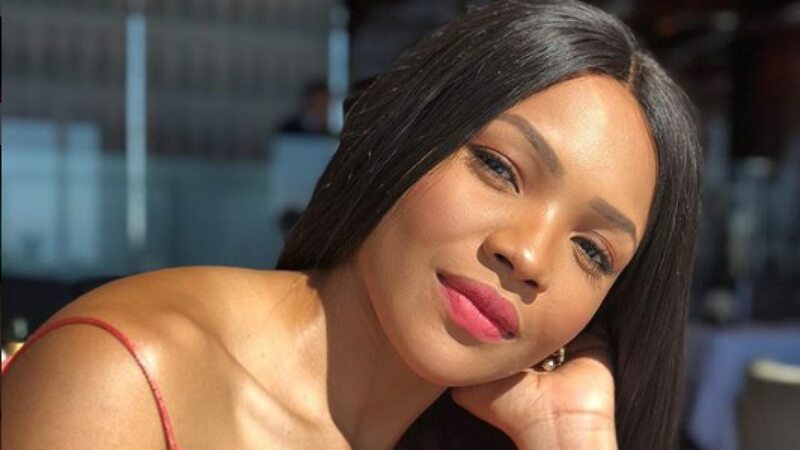 Anita Uwagbale Iseghohi has announced her separation from husband, Tom Iseghohi, 11 years after they got married in the United States of America. The 2004 Most Beautiful Girl in Nigeria made the announcement in the early hours of Thursday, November 1, 2018 in an Instagram post. Seh wrote, "Following our almost 15 years relationship as well as a lot of recent thought and consideration, I have made a difficult decision to separate from my husband. We are still a family and will always be loving, dedicated parents to our three lovely children. I won&apos;t be commenting beyond this and I thank you all in advance for respecting the privacy of our young children and of our family. Love and respect from us to all of you. Anita Iseghohi."